Food brings family together. Food brings friends together. Good food shares culture and helps you live a healthier longer life. 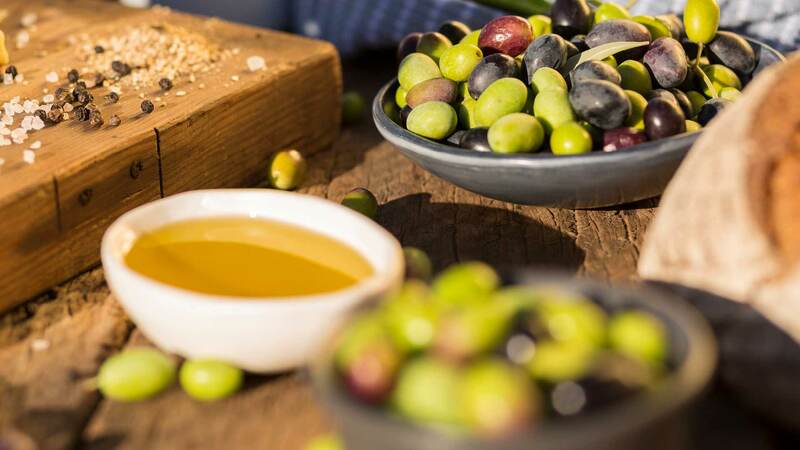 Good food starts with Extra Virgin Olive Oil. Grow – Harvest – Press is the defining structure to our unique brand of natural Extra Virgin Olive Oil and one of the key contributors to our taste and versatility. 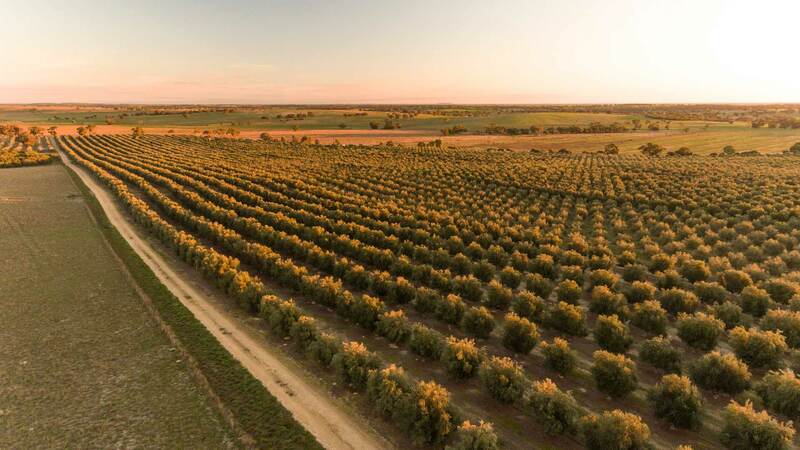 We grow our own olives from 10 different varieties across 50,000 trees. We harvest the fruit ourselves using our state of the art mechanical harvester, removing fruit with a high level of care and efficiency. This then enables a rapid grove to mill transition, encapsulating freshness. 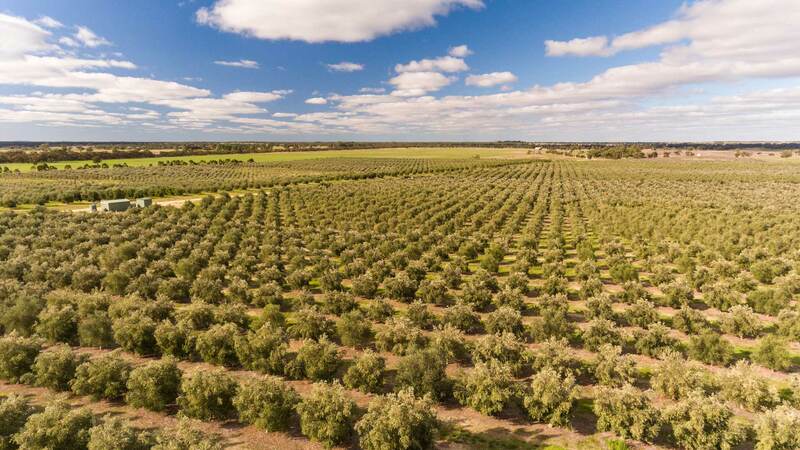 We ﬁrst cold-press in our Olive Mill, which has a 1.2 million litre storage capacity – the largest of its kind in South Australia. Environmental sustainability is part of our ethos. We recycle our wastewater to irrigate and re-purpose the pomace (olive waste) as organic matter for the soil.